George Herbert Walker Bush,the former US President has died at the age of 94. According to the family spokesman,he died shortly before 10 p.m. Friday, Nov 30th almost eight months after the death of his wife, Barbara Bush. Confirming the death of George Herbert Walker Bush, his son, George W. Bush, released a statement attesting to his father's death. 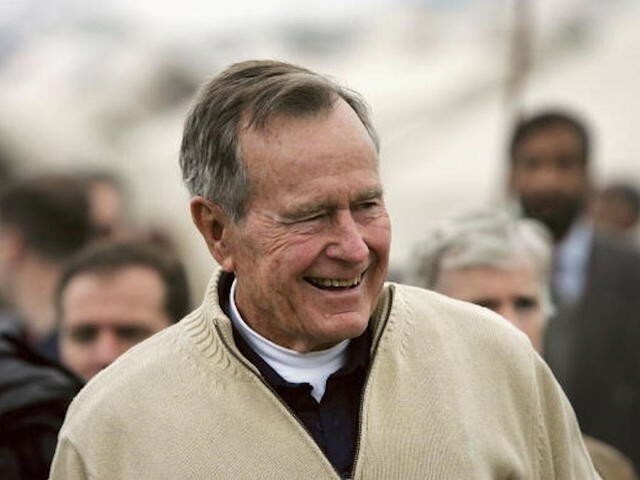 Bush served from 1989 to 1993, and he was the nation's 41st president, and eight years later witnessed his son George W. became the 43rd president.